Editor’s Note: From her vantage point as a volunteer, Andrea Seymour-Holmes (Anmour), saw the IWOR event as a demonstration of unity in action. From her wide-angle view, Anmour wrote the following. The first ever successful New York staging of an all female line up was held on Saturday, April 25, 2015 at Brooklyn College in New York. 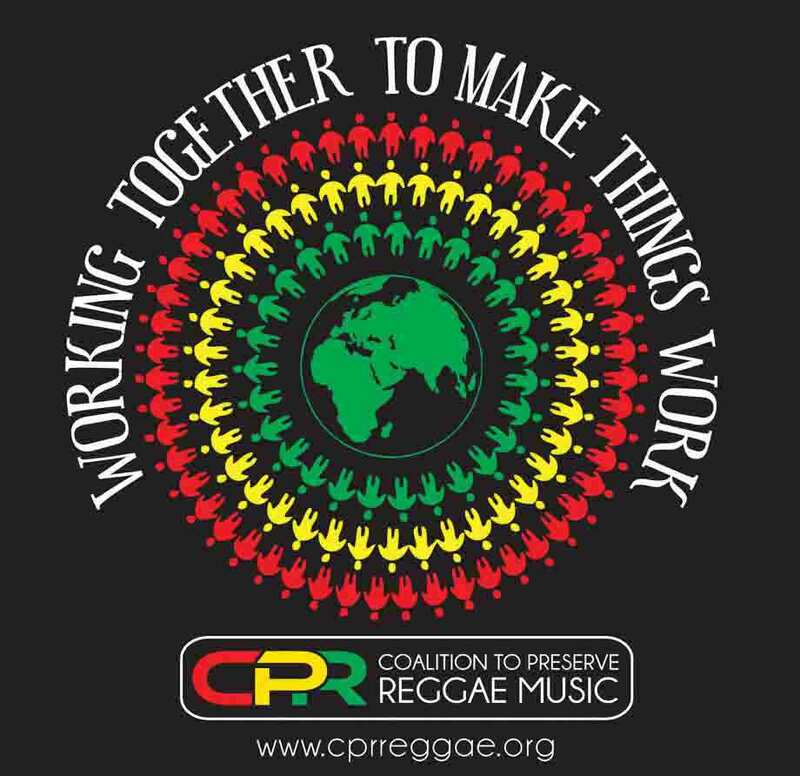 The International Women of Reggae was hosted by The Coalition to Preserve Reggae Music (CPR) and it was a momentous occasion! I saw women working together to make things work. Women are typically expected to bicker and behave like divas....not so! In front of and behind the scenes, these ladies were like loving sisters. Rehearsals were awesome jam sessions and the vibe was simply mellow. It was UNITY all the way.